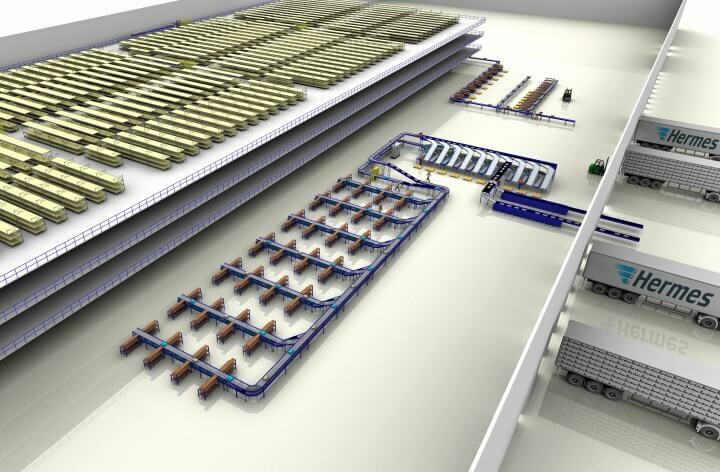 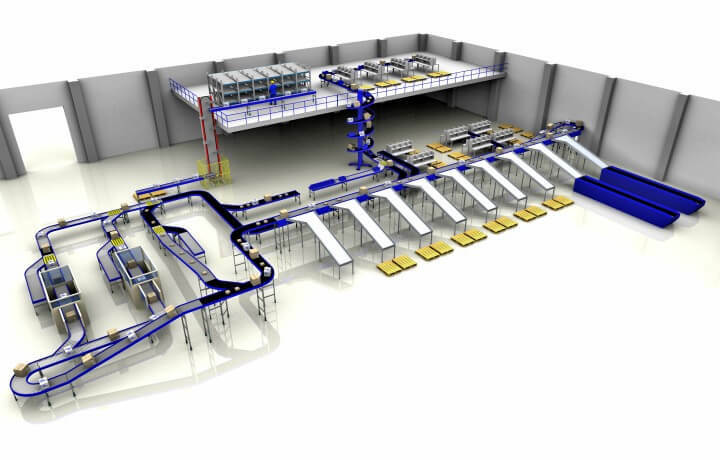 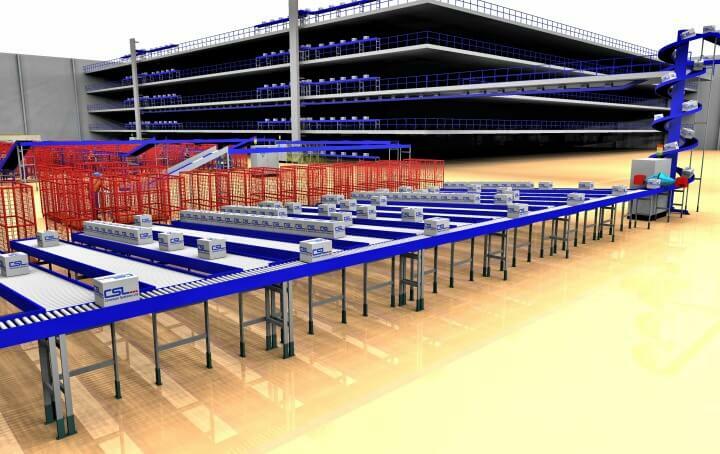 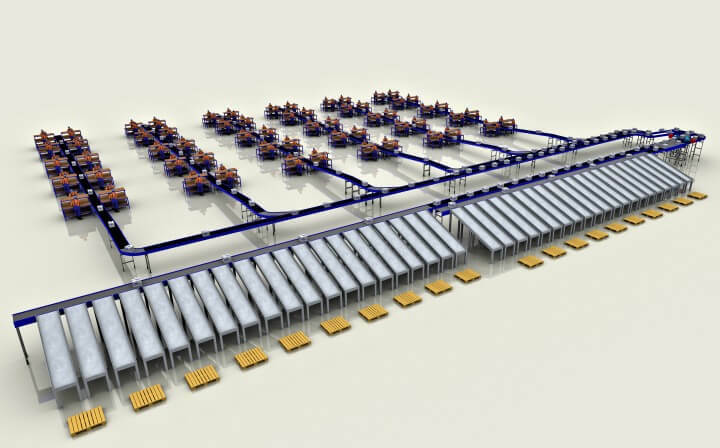 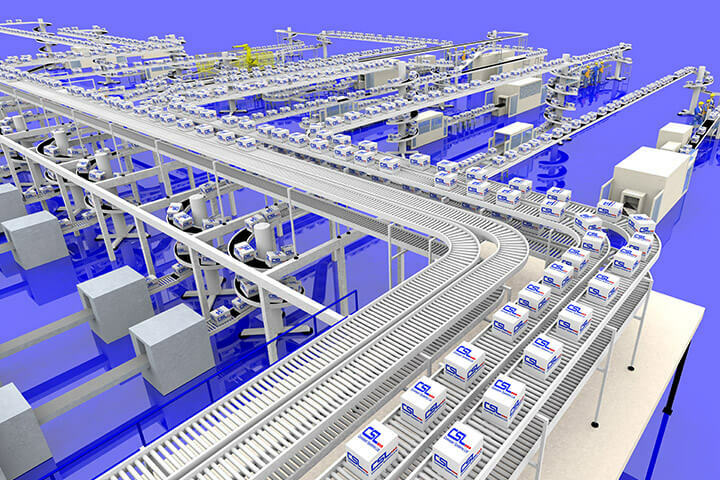 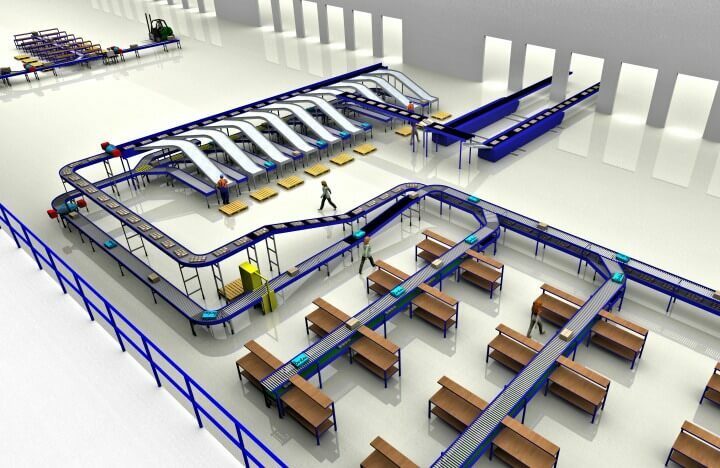 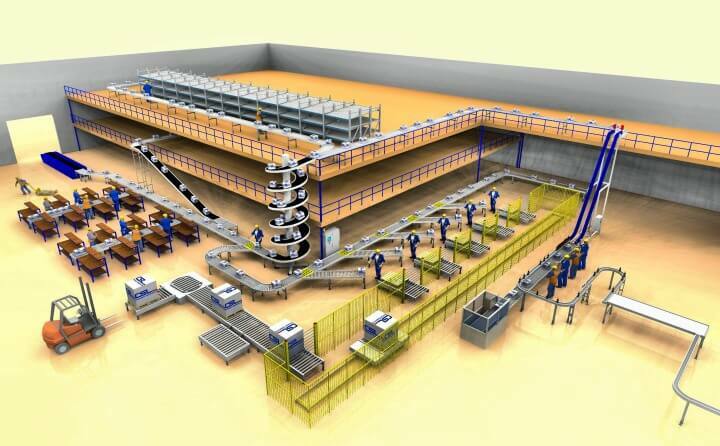 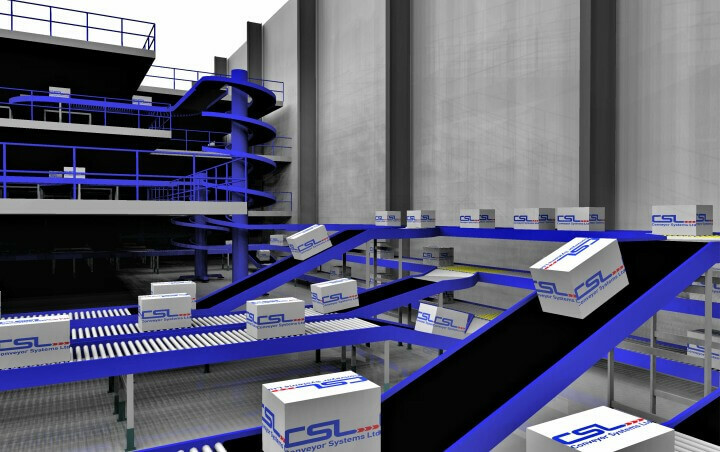 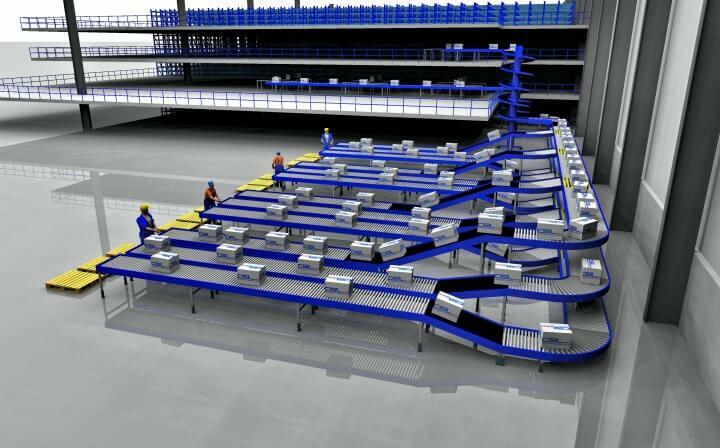 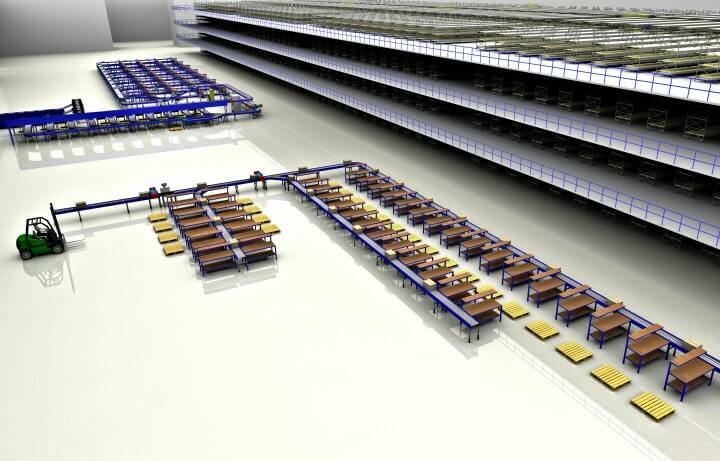 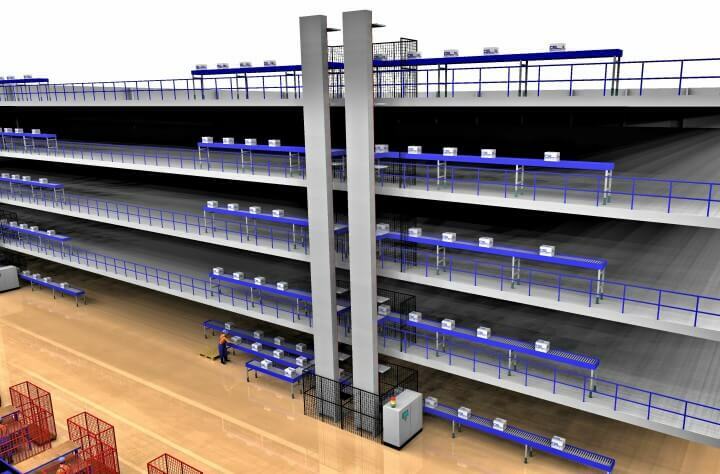 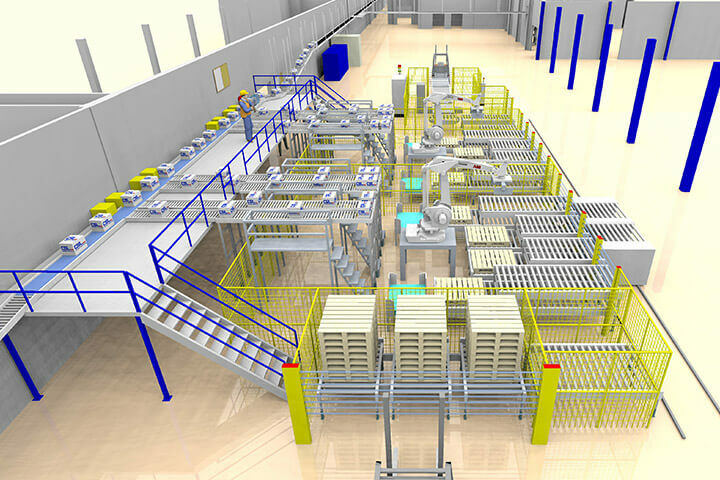 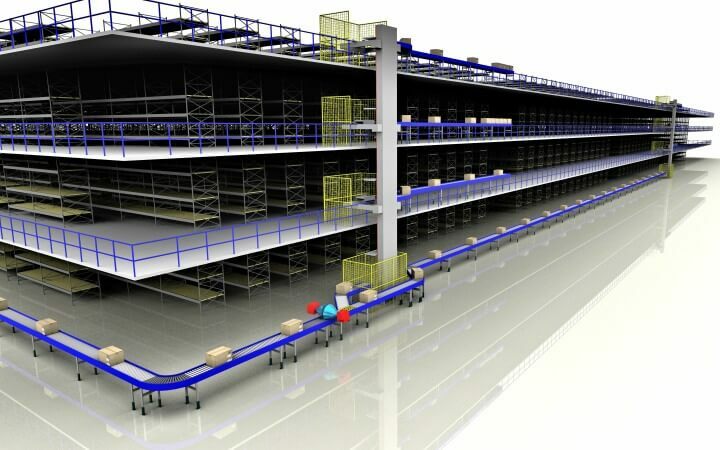 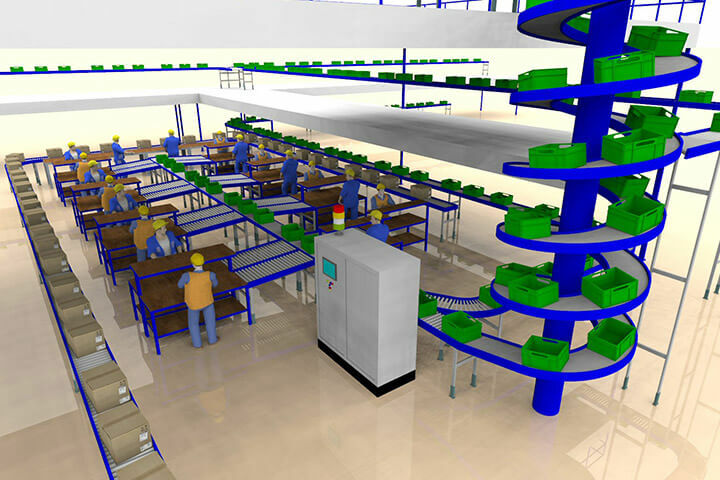 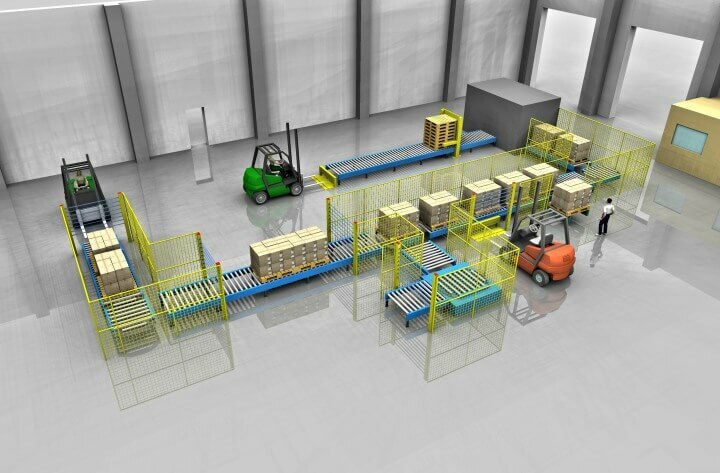 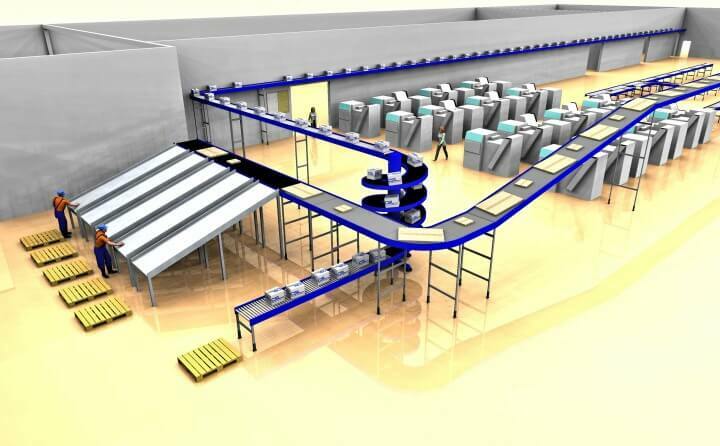 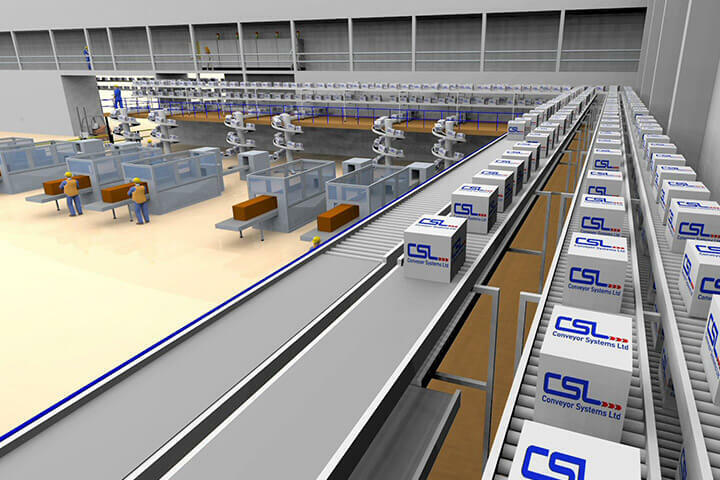 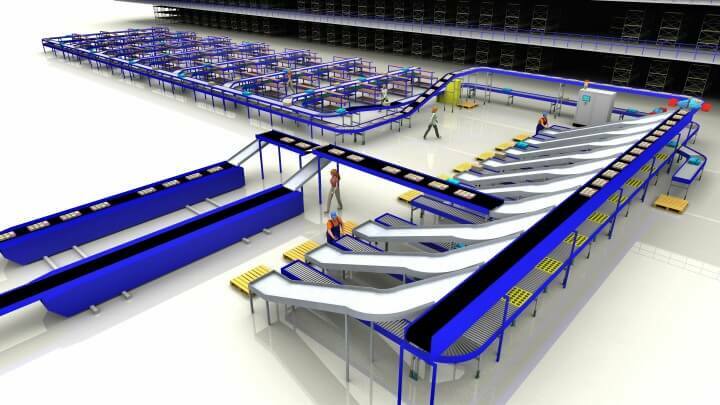 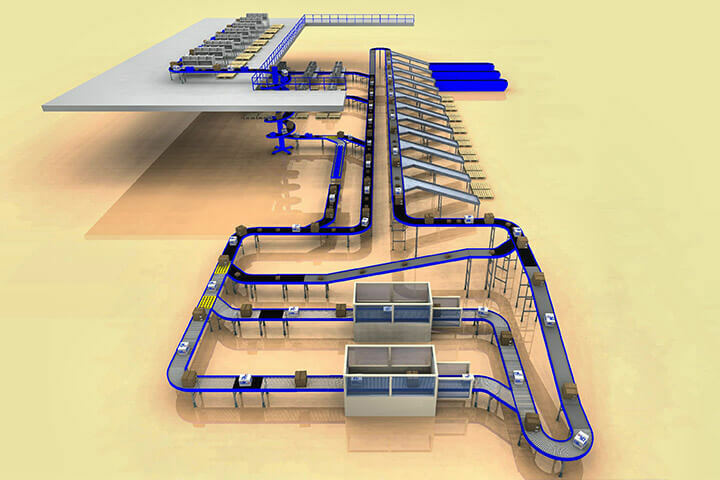 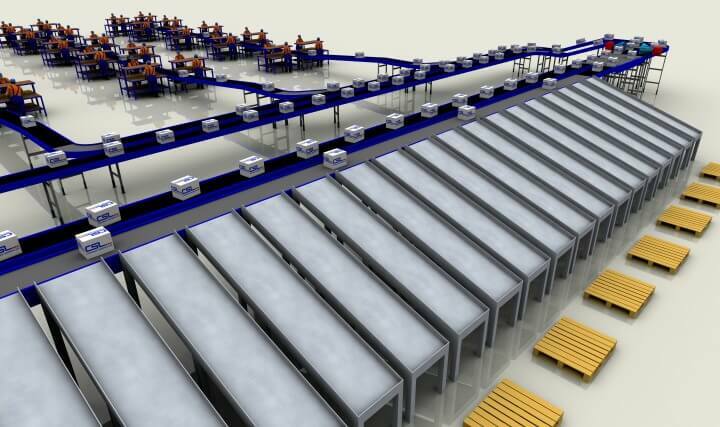 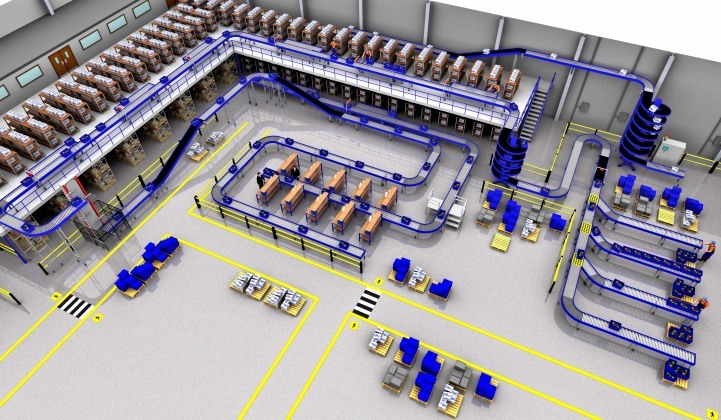 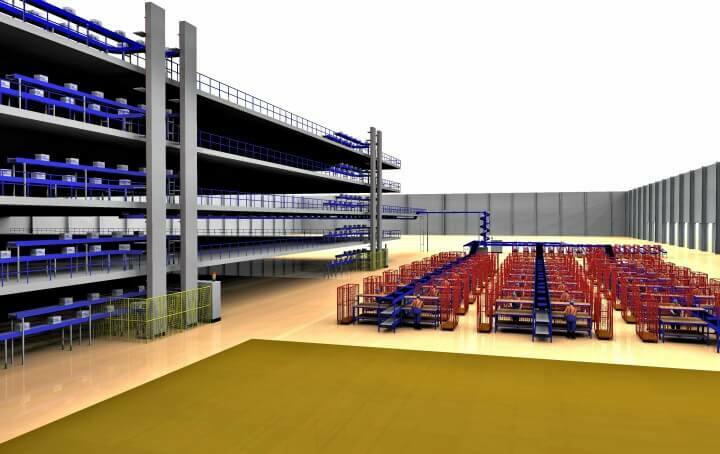 CSL has chosen to expand its layout design ability by investing in 3Dimensional visualisation software. 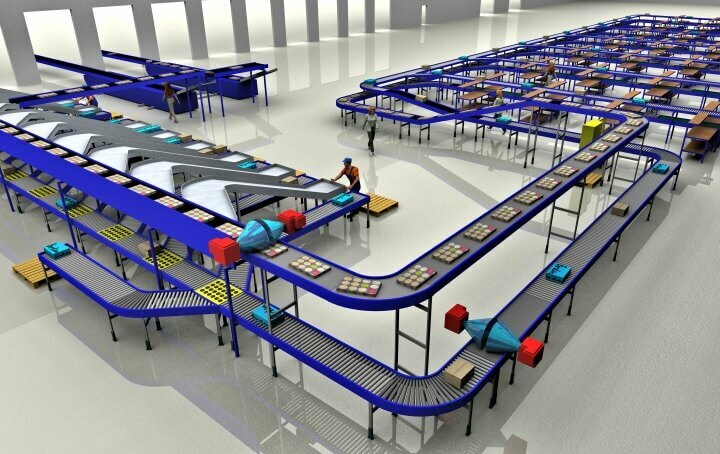 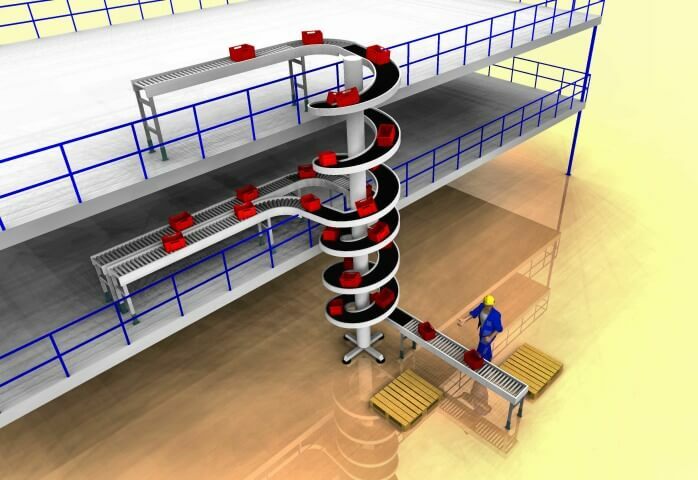 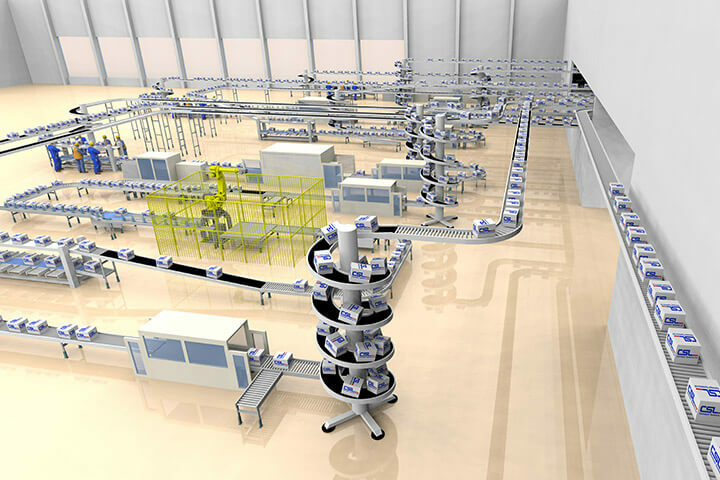 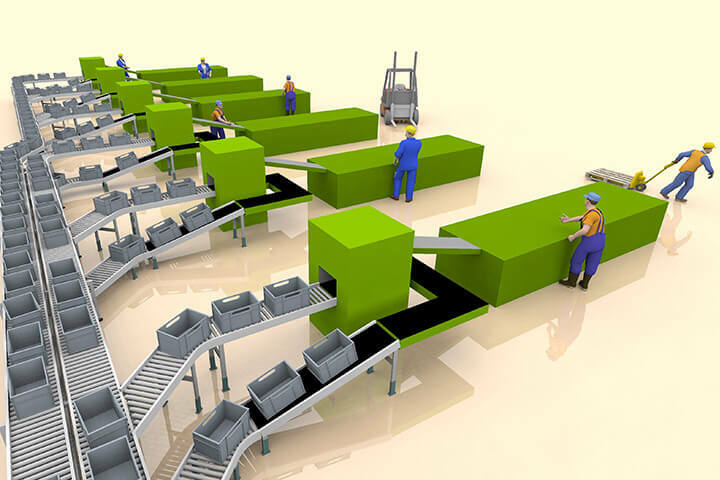 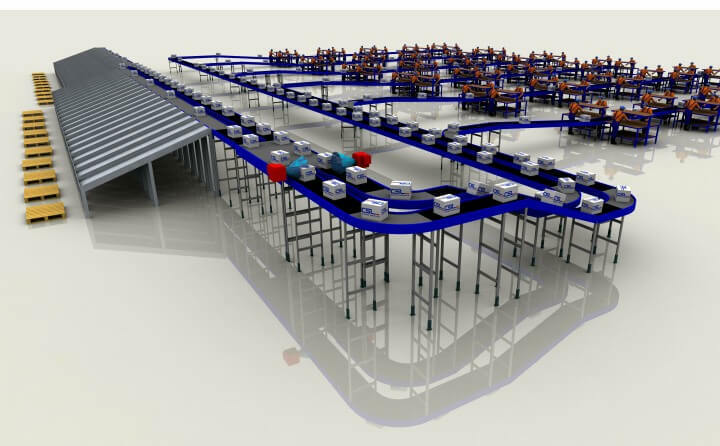 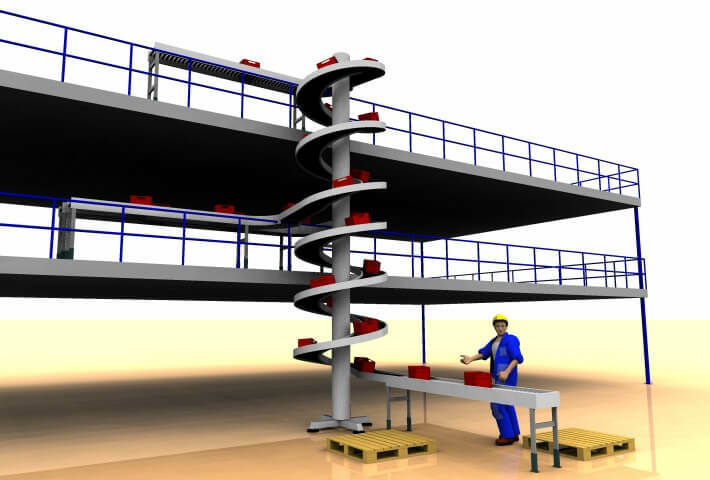 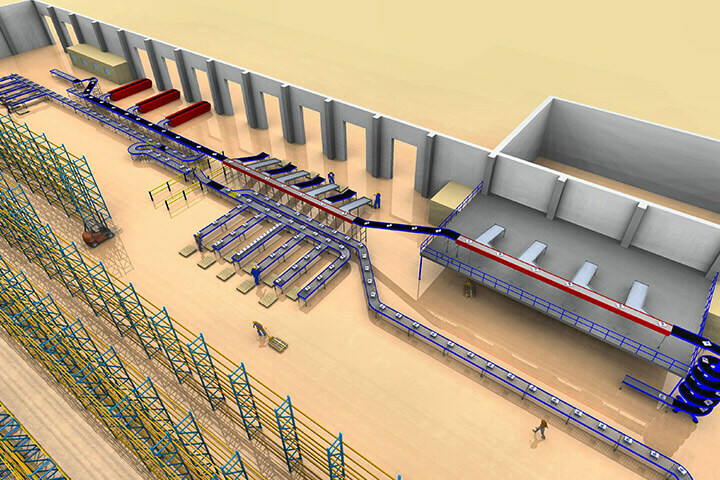 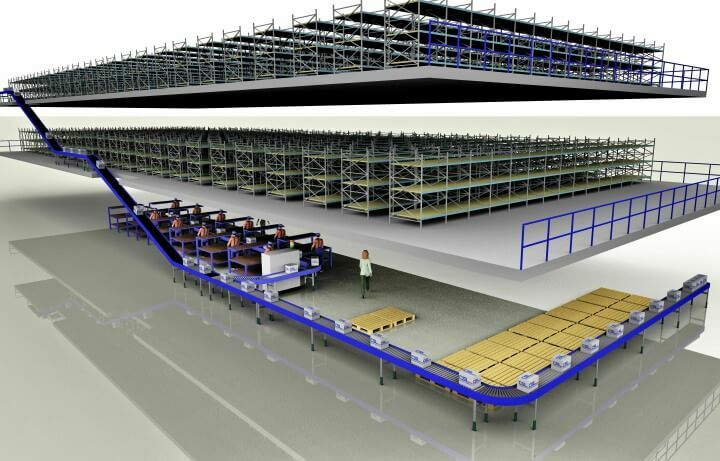 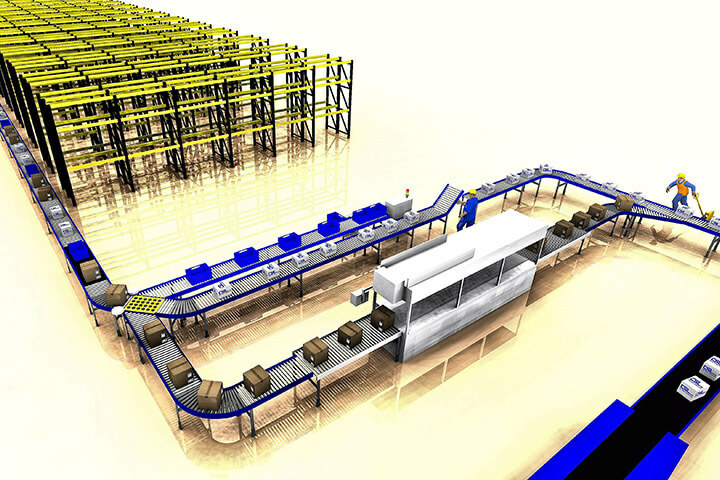 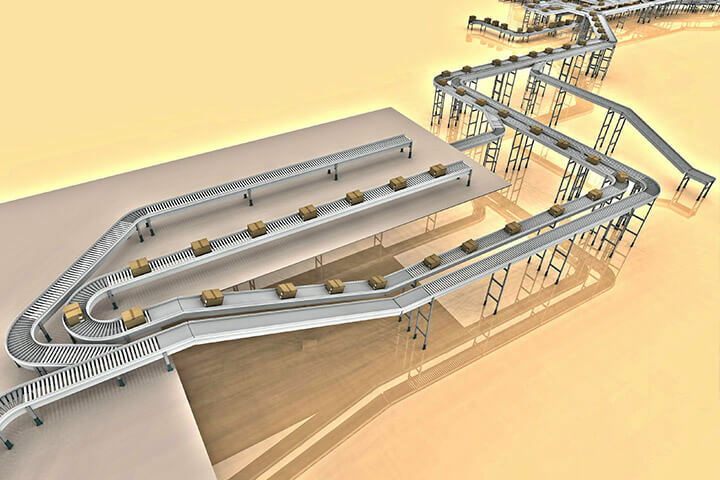 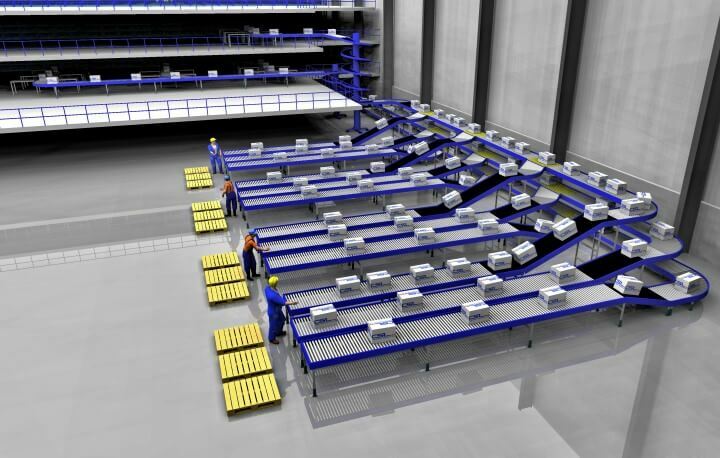 This software package allows us to accurately model and demonstrate any proposed conveyor system to both new and existing customers. 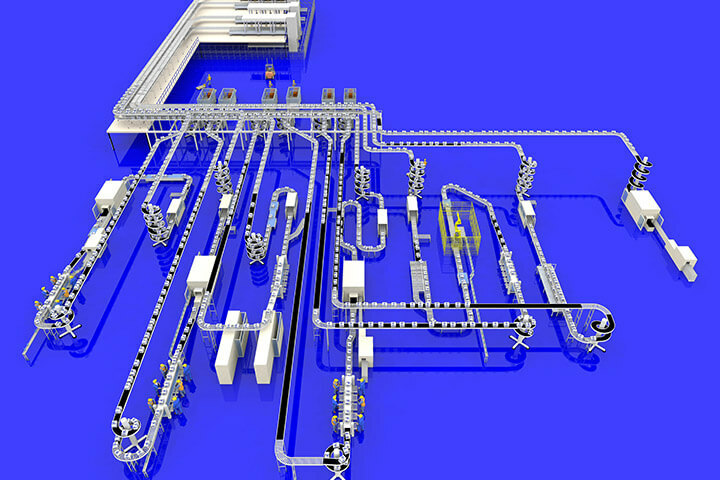 This software allows us to accurately simulate and predict the behaviour of the system. 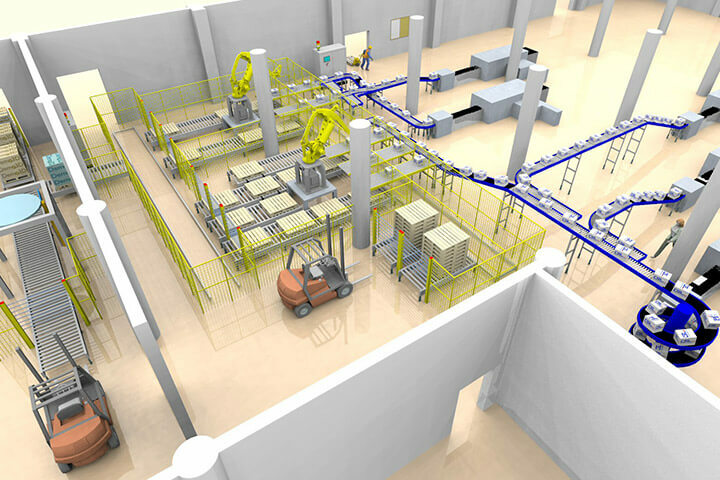 It allows us to change weight, material and frictional properties of the products that we are handling, to produce realistically accurate models and to run these in real time. 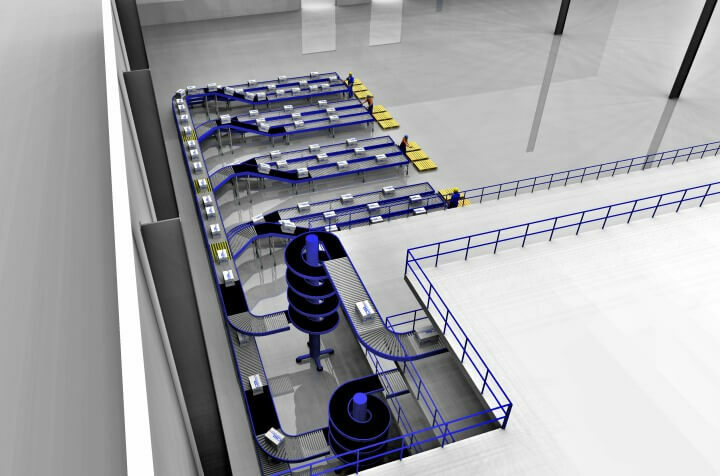 This also allows us to identify any potential problem areas within the system and to rectify these at the initial design stage, reducing the risk for you the customer. 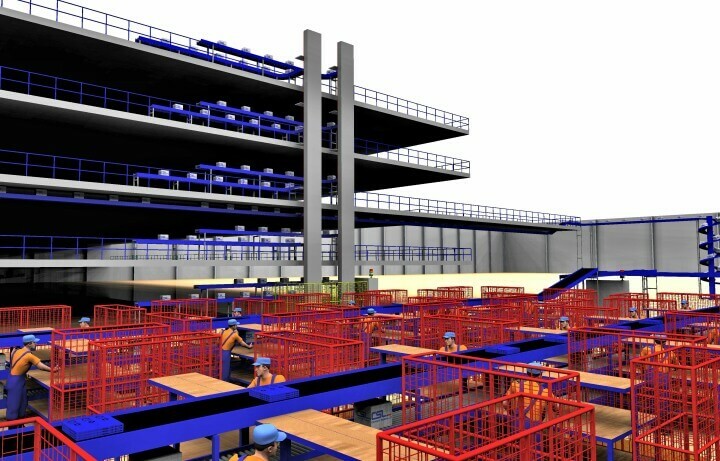 Realistic images and video clips can be taken from the model and presented to the customer. 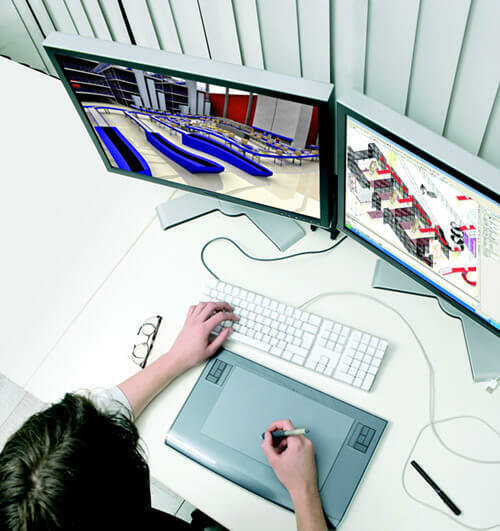 This has proved to be an invaluable sales tool, not only showing the customer what the system will look like, but for them to actually watch their system in action. 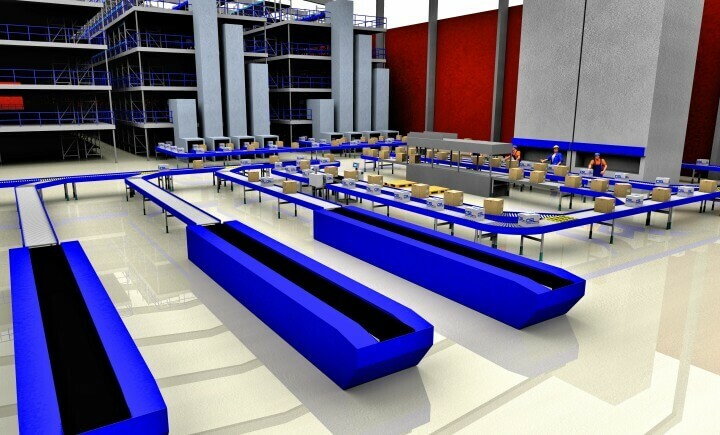 The software enables us to provide significantly more detailed information to the customer about their system and reduces risk in the grey areas of the design process, particularly in areas such as throughputs and product sortation by highlighting potential problem areas.